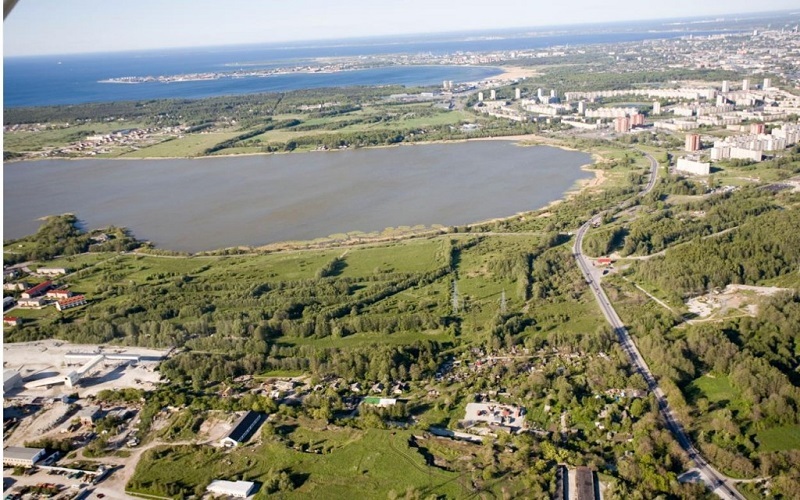 The development area is situated on the border of Tallinn city on the intersection of the heavily congested Paldiski St. and Järvekalda Street. It is close to the congested transit road and large residential areas such as Astangu and Õismäe. 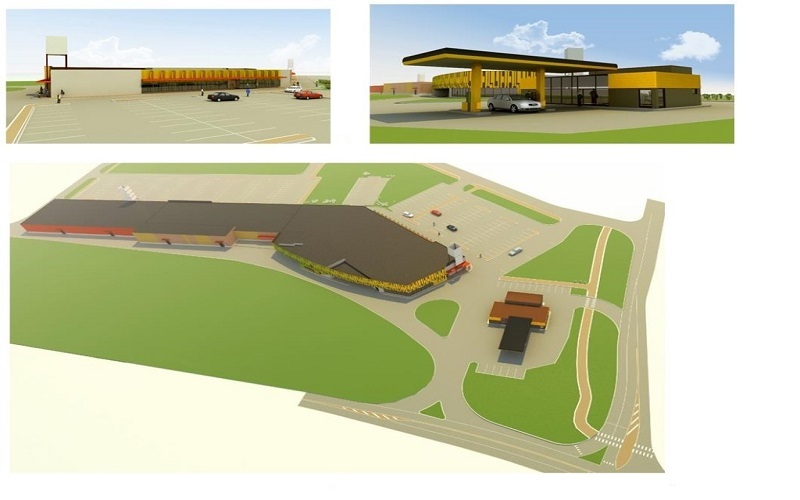 The property is planned to include a shopping centre with a space of 3,500 m² for lease. All properties can be joined and buildings can be built together. Properties can also be housed separately and transferred. A detailed plan is imposed on the territory. The infrastructure is in large part established, subscription is possible and construction can commence immediately. 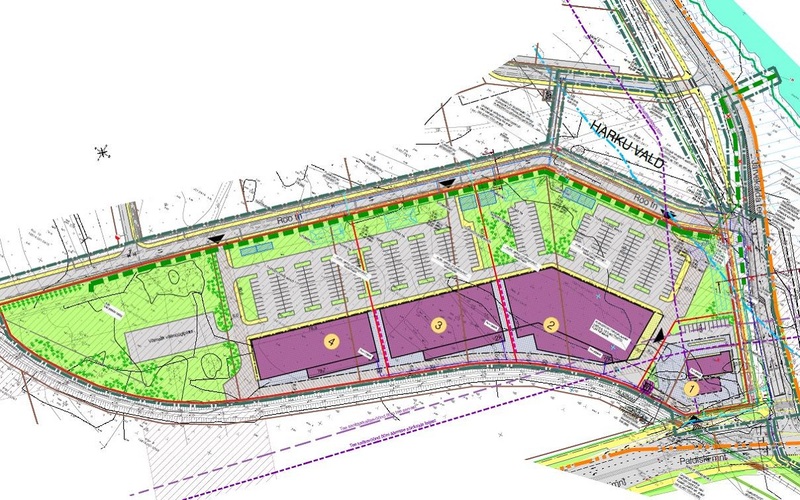 The territory is adjacent to a residential area being developed by SRV, the size of which is 20 ha and which is planned to include homes for 650 families. In addition to building houses, recreational activities have also been taken into consideration. 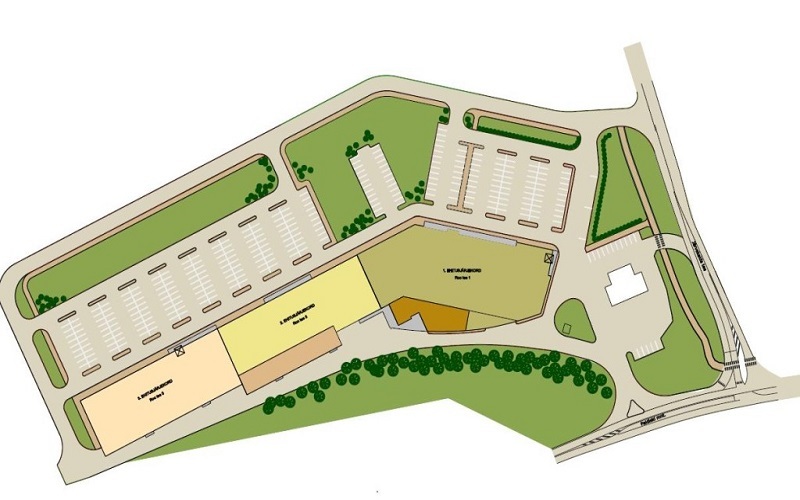 The area is planned to include a sports court and a separate property for building a school or kindergarten.